Cayman Brac is Back with the 2 for 1 special for a limited time. Book a dive package for either the week of October 27-November 3, 2012 or November 3-10, 2012 and the first diver pays $1919, second diver is FREE. This 7 night package includes a beach view room, 3 gourmet meals a day, 17 "valet" boat dives with Reef Divers, ground transfers and more. Regularly $1919 per person, now $959.50 per person. This package must be booked by August 1, 2012 and paid in full at time of booking. Junior Suites are available. 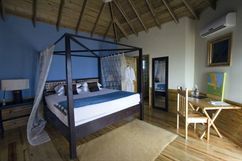 Email us for a booking as this resort sells out fast. We also have this on our Facebook page. Last minute sale! Book by July 18, 2012 for this package. 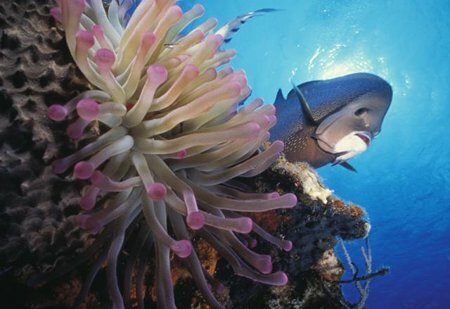 Dive the reefs of Utila at Utopia Village, Utila's #1 rated dive resort. This package includes 7 nights oceanfront accommodations, meals, morning boat dives, shore dives, a night dive and a $50 bar voucher if you travel before September 22, 2012. All this for $1990 + tax for TWO divers. That price is not per person but for TWO divers. Non-diver pricing is available.